We Service, Brookfield, Greenbay, Greendale, Greenfield, Glendale, Waukesha, Wauwatosa, Racine, Kenosha, Grafton, Madison, Oconomowoc, Cudahy, Shorewood, Whitefish Bay, Milwaukee, Browndeer, Menomonee Falls, West Allis, Oak Creek, New Berlin, Franklin, Mequon, Mukwonago, Caledonia, Richfield, Cedarburg, Hartford, Delafield, Waterville, Watertown, Pewaukee, Sussex, Butler, Lisbon, Elm Grove, Bayside, Hales Corners, Kenosha, and Johnsons Creek with the finest Human Hair, Hair Extensions. 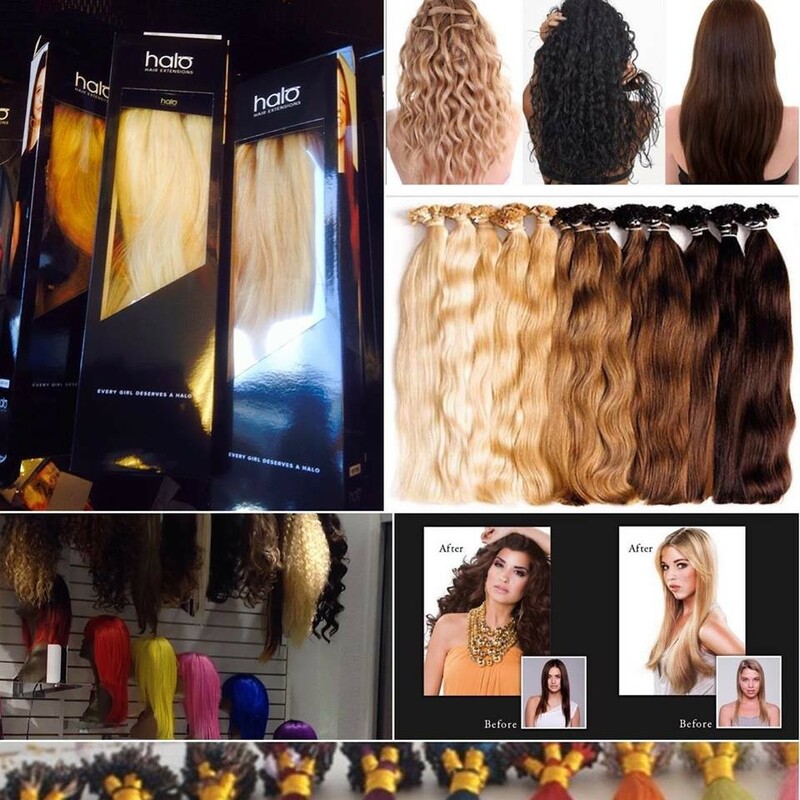 High quality Hair Extensions including Halo Hair Extensions here at Tess Beauty Supply located in Milwaukee Wi, Wisconsin. Remy Hair. 100% Human Hair. Hair Weave, Black Hair, African Hair, Black Beauty supply. Tess makes big hair wigs and custom wigs for your every need! 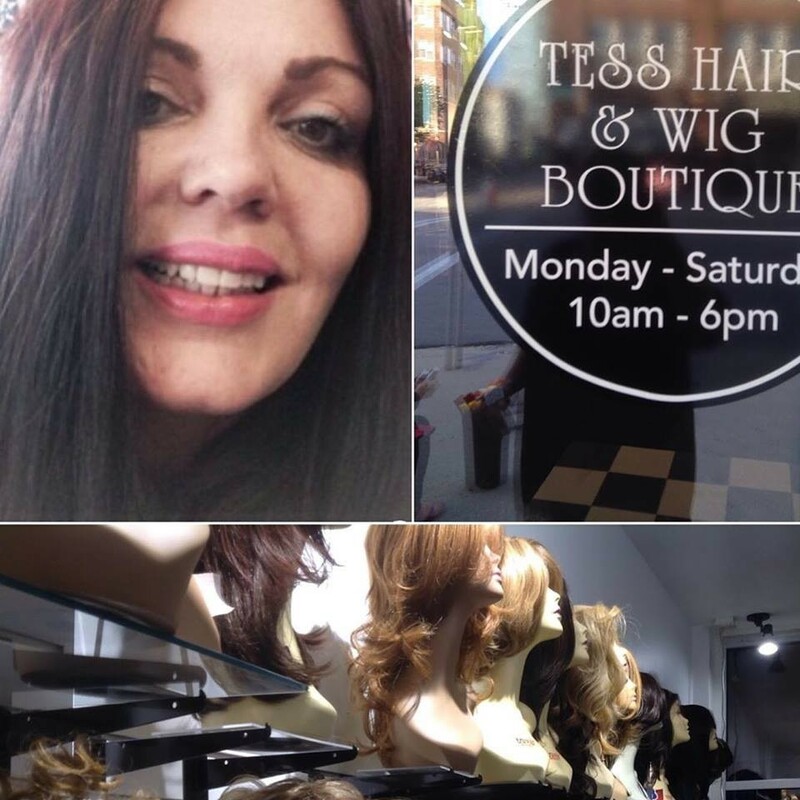 Tess has been selling wigs and hair extensions for over 25 years. We have 3 Milwaukee locations serving: Waukesha, Racine, West Bend, Kenosha, Brookfield, Gurnee, Mequon, Fox Point, Sheboygan, Madison, Green Bay, and Chicago. Our online business sells all over the USA and as far away as Australia. We do makeovers and makeup for all lifestyles. Tess has a kind open-minded heart. Her Eastside location is modern, trendy, and LGBT friendly. Tess is accepting and well loved within the transgender community. When asked she simply says; "everyone has a right to be who they are and we all need to love one another". For 25 years Tess has had the pleasure of socializing with every lifestyle and unique personality. "My doors are open for all regardless of their life style choices". Our boutique is a comfortable relaxed setting for all! Many of our customers suffer from Alopecia or Trichotillomania and hair loss. These conditions are more common than you can imagine and can be traumatic for our clients. Tess wants you to know you are not alone. Wigs are worn and used for so many different lifestyles from hair loss, costumes, police lineup, theater plays, alopecia, trichotillomania, drag, transgender, cancer patients, religious reasons, to just plain fun bachelor parties, Halloween, and pink for beast cancer awareness. Tess has a huge presence on social media and famous celebrities have socialized with her and liked her wigs from Oprah Winfrey to the mob wives. Tess has had customers as far away as Australia and as close as above the shop. 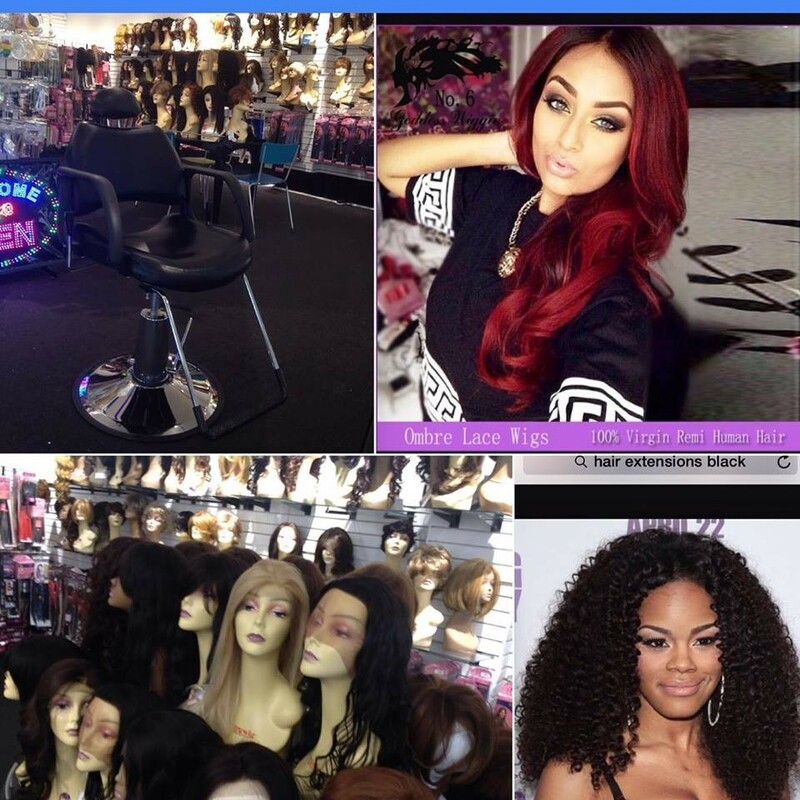 Her Farwell location is like no other hair store in the USA carrying strictly wigs and Hair extensions at affordable prices. 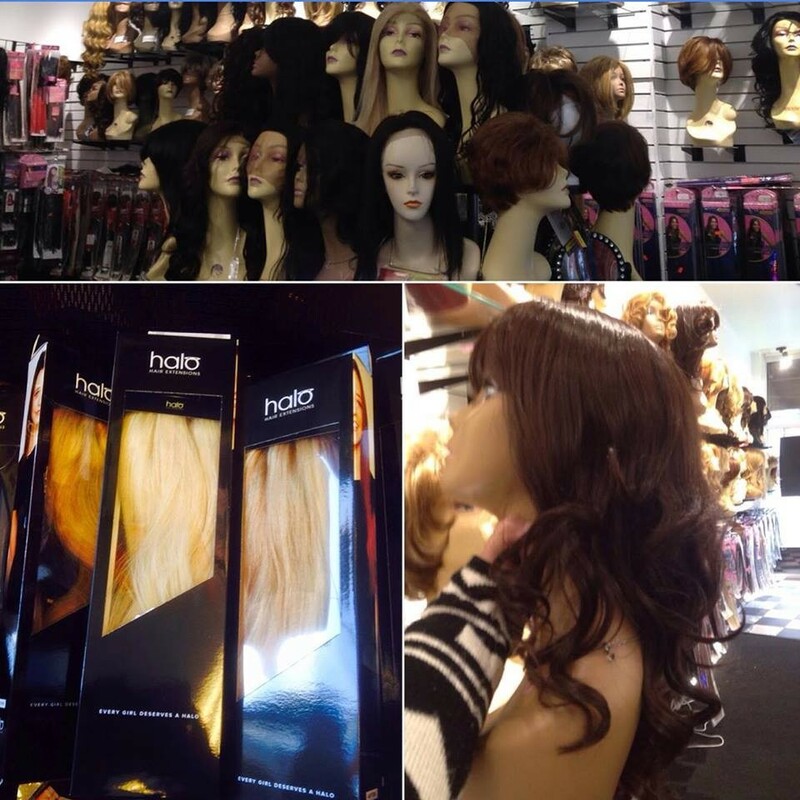 We carry every Hair extension on the market; clip in, sew in, glue in, Halo, Tape in, Itips, and Utips. We are keeping up with the latest trends! After 25 years in the business Tess is #1 and knows her Hair! 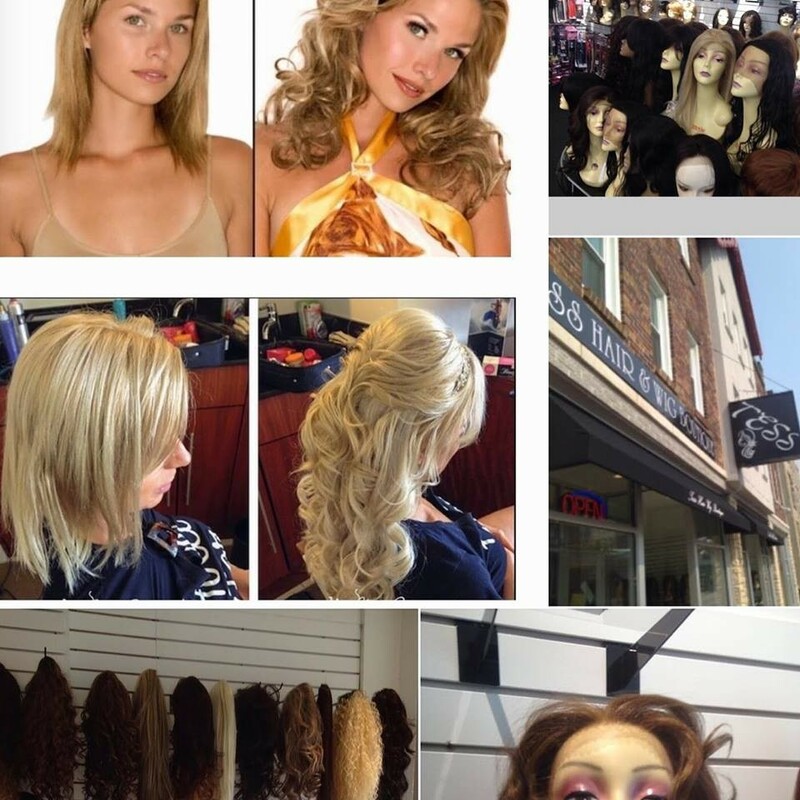 25 years real brick mortar wig shop made with american quality. Shop right from the privacy of your own home. To my regulars, you already know my quality and now you can buy online with same day shipping.